Have you been locked out of Suda51’s classic action-adventure game killer7? NIS America has your back, with a new update for the Steam version adding English subtitles to the game. This new addition to the game will surely win over many who feel lost with the games original layout. The news went live via a Steam community update from a member of the NIS America team detailing the addition of subtitles. The addition of subtitles in killer7 is a boon for the game, especially because it is a change that has been much requested and didn’t appear in the original release of the game on consoles. In other words, many of the games’ cutscenes have been nearly incomprehensible without multiple playthroughs or going in with a script to read off of. 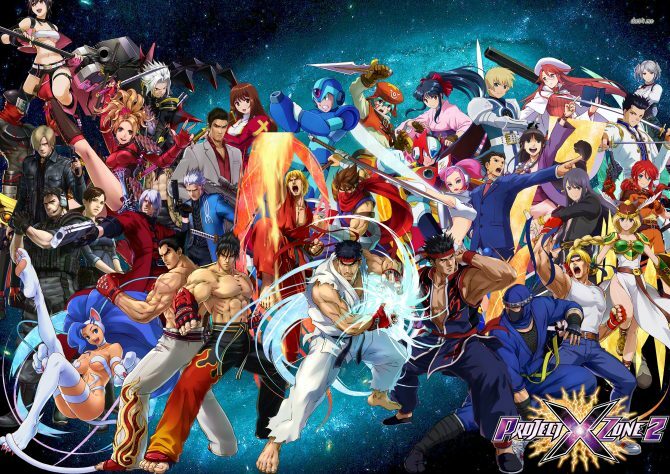 That is why many of the game’s emulated version do include English subtitles. 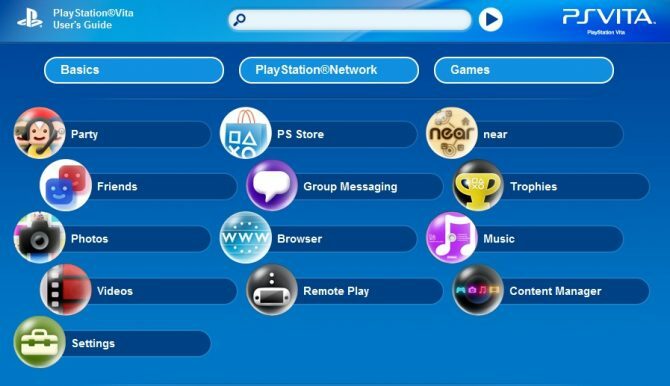 In order to access the new subtitles, you will navigate to the “Configure” menu within the game — or alternatively pressing F11. From there you will be able to change the subtitles. It’s good to know that NIS America and Grasshopper Manufacture are still devoted to polishing the game, even if it came out two months ago. 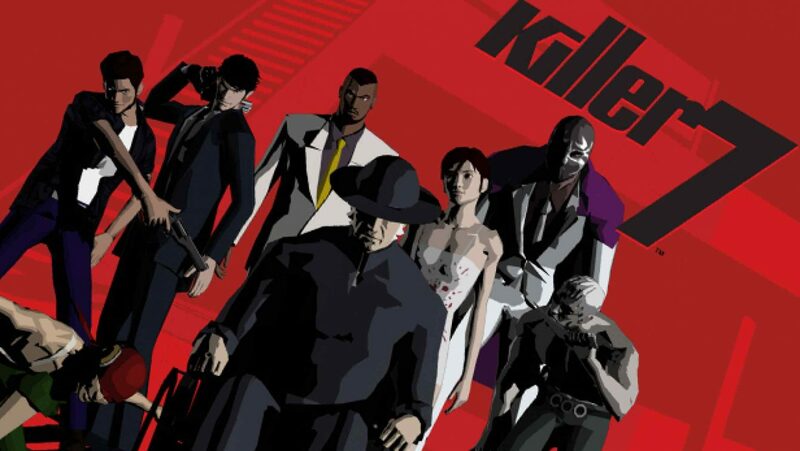 If you are entirely new to the fact that killer7 is available on PC, it was originally revealed in May 2018. Following a tick of controversy regarding the game’s initial trailer, NIS America put worries aside that the game would not be running on a GameCube emulator, but will instead be running from the ground up. 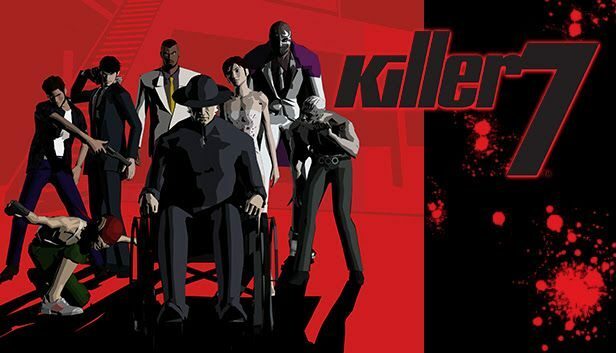 Killer7 is available now on PC — if you still have a hold on your older consoles, you can also play the game on Nintendo GameCube and PS2. Oh, and you can pick up the game on sale right now (a promotion to accompany) the latest update.